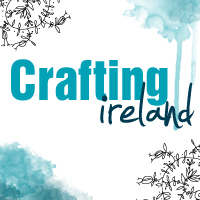 It is Timi here today, and I am bringing you and idea on Project Life inserts. I have recently made my first trip overseas, we visited a friend in Toronto. I wanted to document this in my PL album. I decided to use a 8.5 x 11″ page protector and I was inspired by all the square shaped Instagram photos. Print and cut out all the photos you want to use. The first page of the insert is the title page. 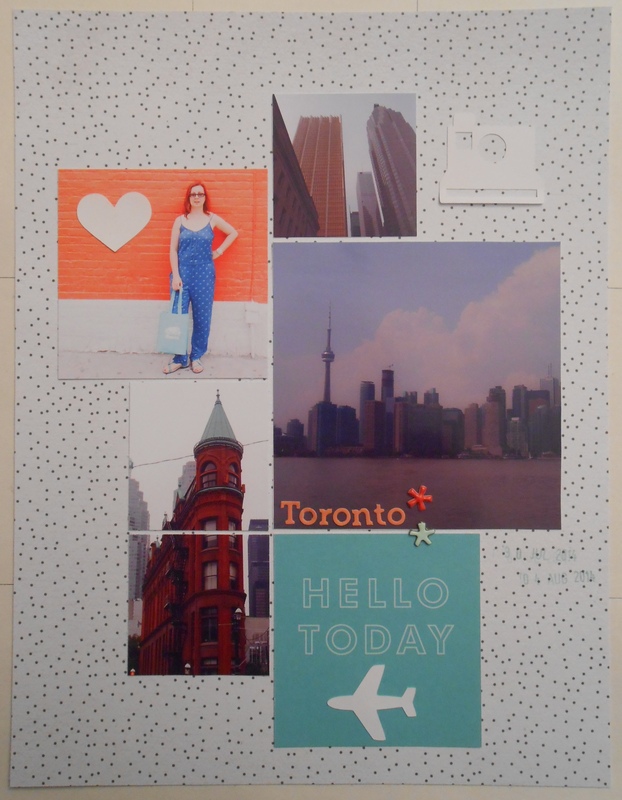 Arrange the photos into a grid composition on a lightly patterned paper. Cut a 3×4 PL card down to 3×3 to match the square shapes. Add embellishment and stamp the date. Do the same to the back of the insert. 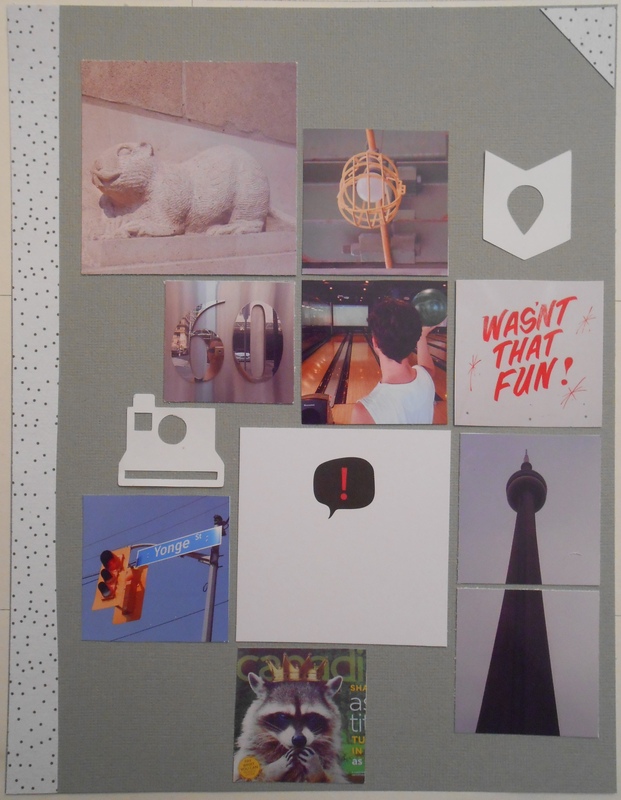 Arrange all the photos on a cardstock and add a PL card that was cut to 3×3″ size. Use this card as the journalling spot. To connect the two pages together add a strip of patterned paper to the edge of the cardstock. I didn’t want to over embellish these pages, because there is a lot going on them anyway. 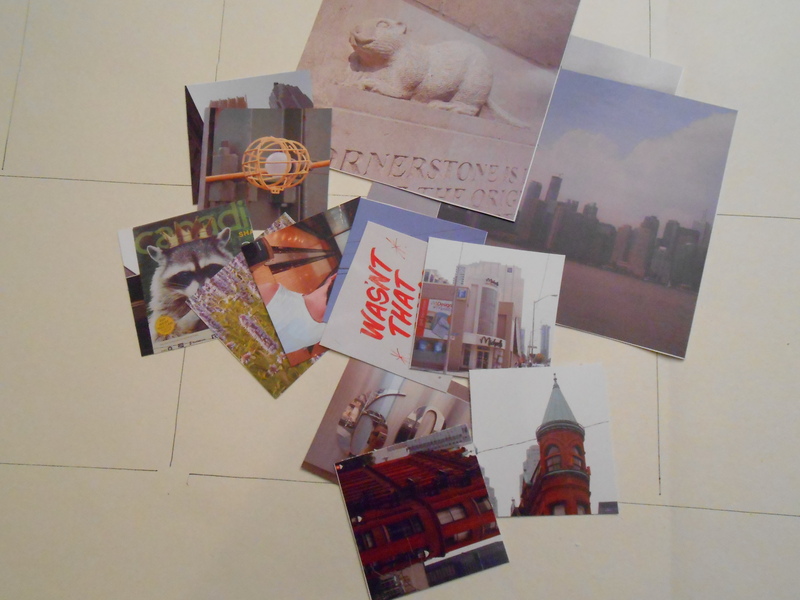 For some more visual interest I used two pictures of two high buildings and cut the photos into two 2×2″ pieces. I added them to my pages like this. This was a very quick way to document a whole trip, so it is well fitted to the Project Life ethos.